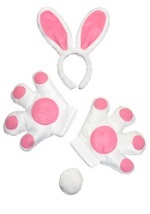 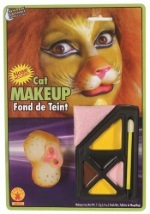 Complete your mouse costume with a detailed rubber nose mask. 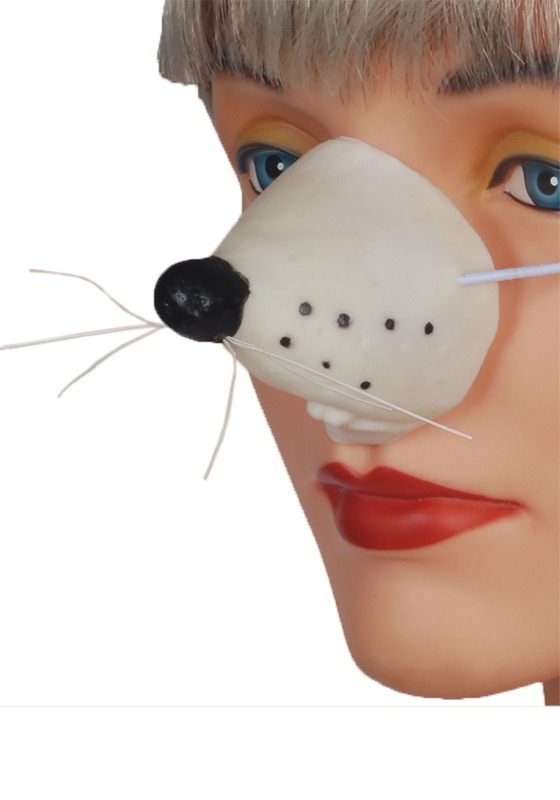 The mouse nose mask includes a grey and white shaded snout with black tip and molded nostrils, white whiskers, and two white mouse teeth, and secures behind the head with elastic. 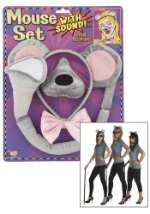 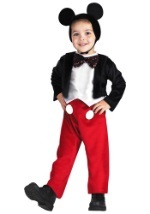 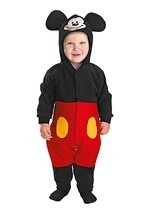 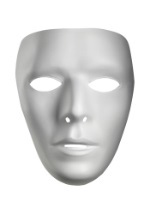 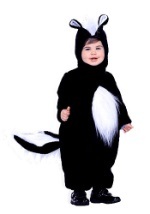 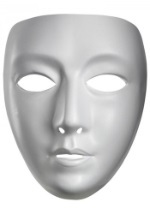 This highly-detailed nose mask is the perfect accessory for our children’s mouse costume.